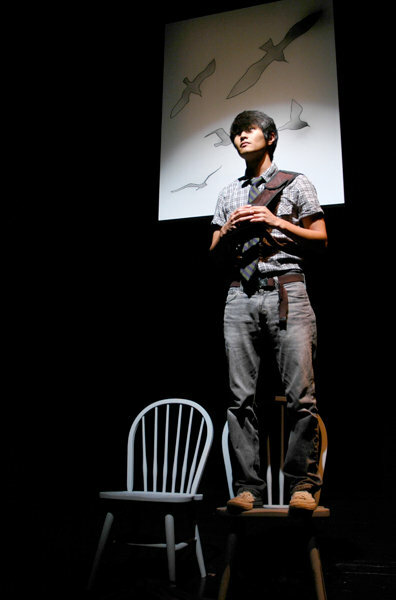 WHEN LAST WE FLEW – The Multi-Award Winning Play! WINNER! GLAAD MEDIA AWARD! OUTSTANDING NY THEATRE! 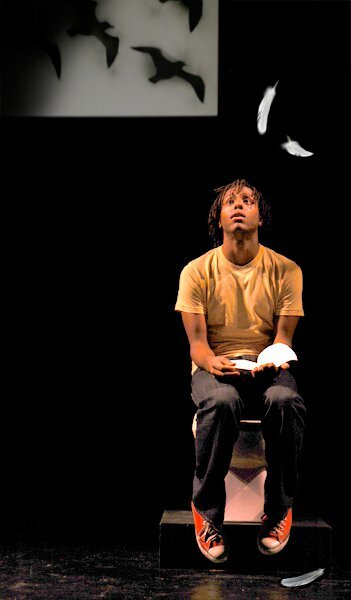 early bird theatricals was proud to be part of the producing team for when last we flew, a reflection on family, love, sexuality, race and personal revelation by Harrison David Rivers! 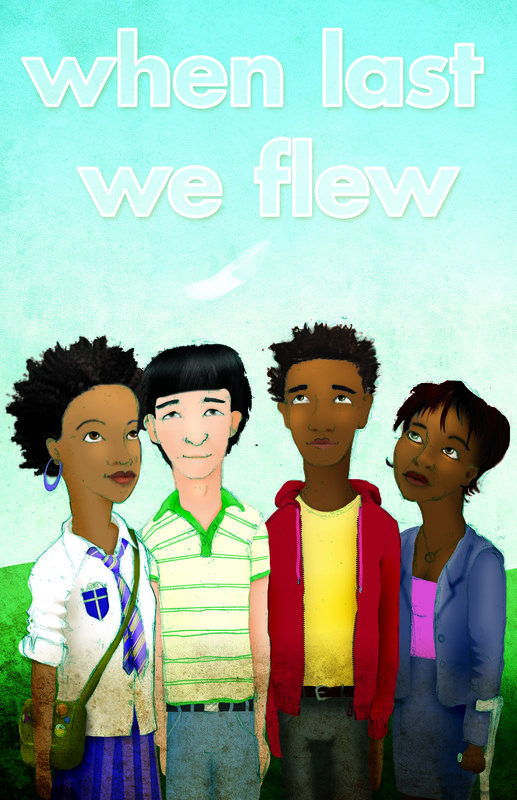 For more information about the play and the FringeNYC production please visit the when last we flew website. In addition to winning a GLAAD Media Award, when last we flew won awards for OUTSTANDING PLAY and OUTSTANDING PERFORMANCE as part of The New York International Fringe Festival and was also one of the few productions that was invited to be a part of the FringeNYC Encore Series! REVIEWERS RAVED ABOUT when last we flew! when last we flew has received workshops at the Lincoln Center Director’s Lab, New York Theatre Workshop and the Sundance Theater Lab. Comments: Comments Off on WHEN LAST WE FLEW – The Multi-Award Winning Play! BroadwayWorld.com: THE AVERAGE-SIZED MERMAID to Play Fringe! Featured FringeNYC 2011 Preview for "Mermaid!" Theatermania: FringeNYC 2011 Line-up Announced!